Laos is set to make its debut at the Miss Universe pageant this year. 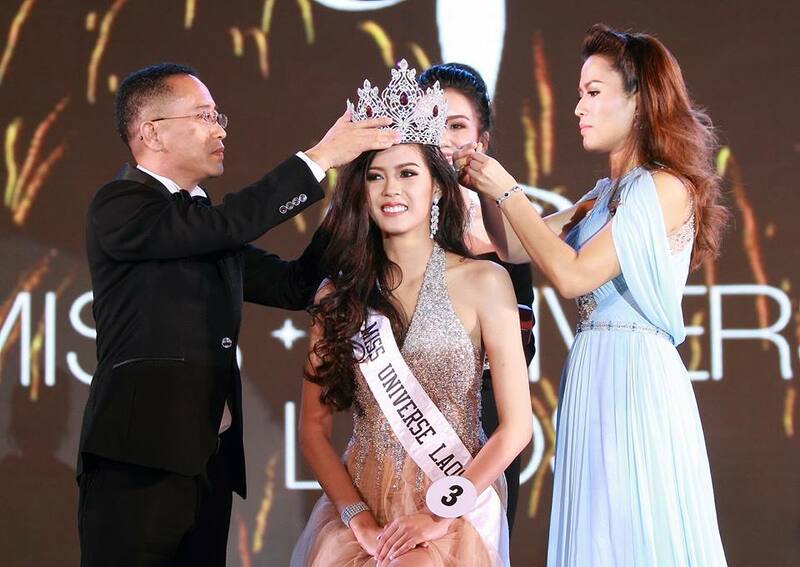 Souphaphone Somvichith, 20, was crowned Miss Universe Laos 2017, and is now tasked to represent the Southeast Asian nation in the next edition of the Miss Universe pageant. On-Anong Homsombat placed first runner-up, while Varissara Tangsouvanh was second runner-up. Souksavanh Luangrath and Melisa Sidachanh finished third and fourth runners-up, respectively. The special awards went to Somvichith (Best Personality and Miss Elegance), Tangsouvanh (Miss Photogenic) and Luangrath (Miss Friendship).